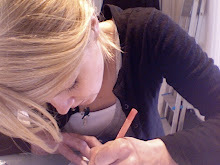 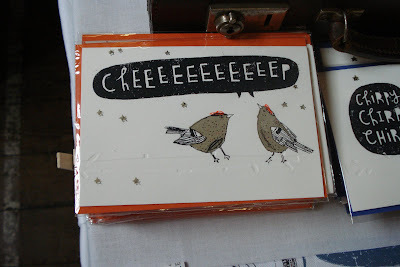 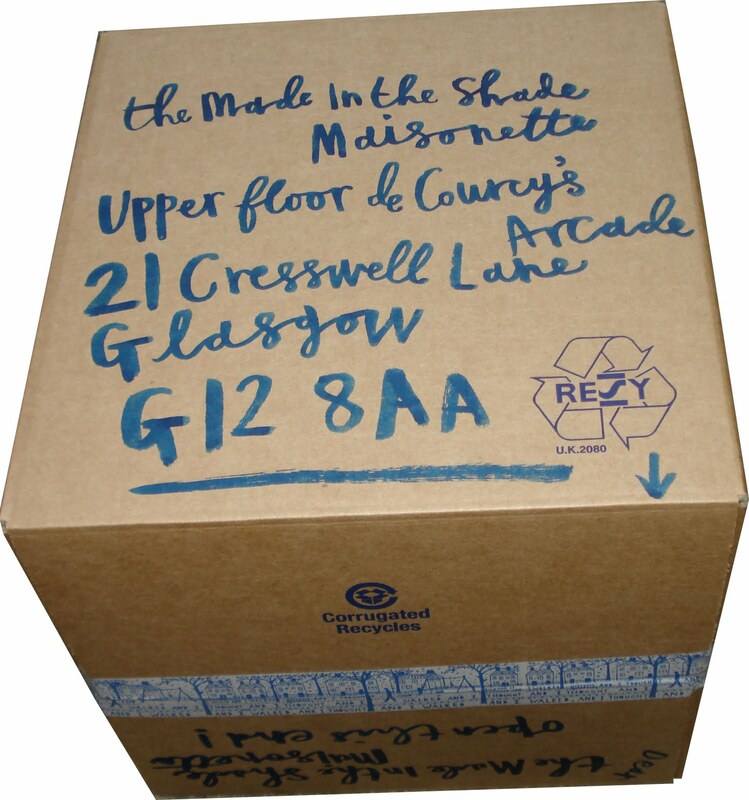 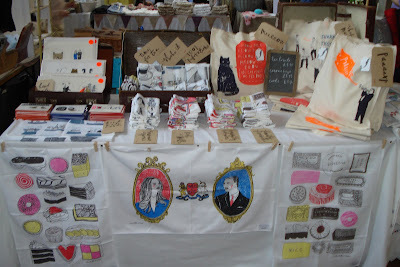 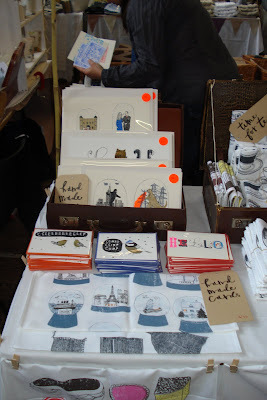 posted my first official shop order on thursday - to The Made in the Shade, Glasgow. 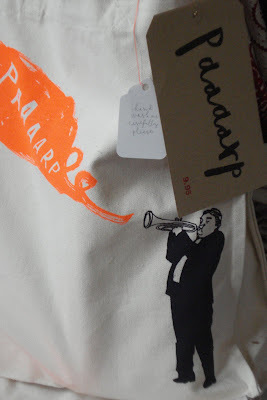 So if you find yourself in that fine city you can purchase a Paaaaarp bag or maybe a Maracas bag - whoooo! I printed on these stripey little numbers for the Selvegde fair - I've got billions of them so need to do some more events. 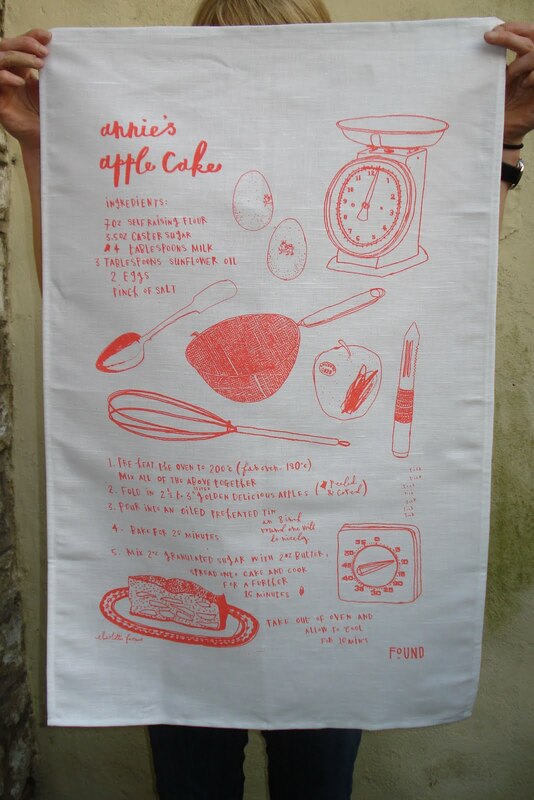 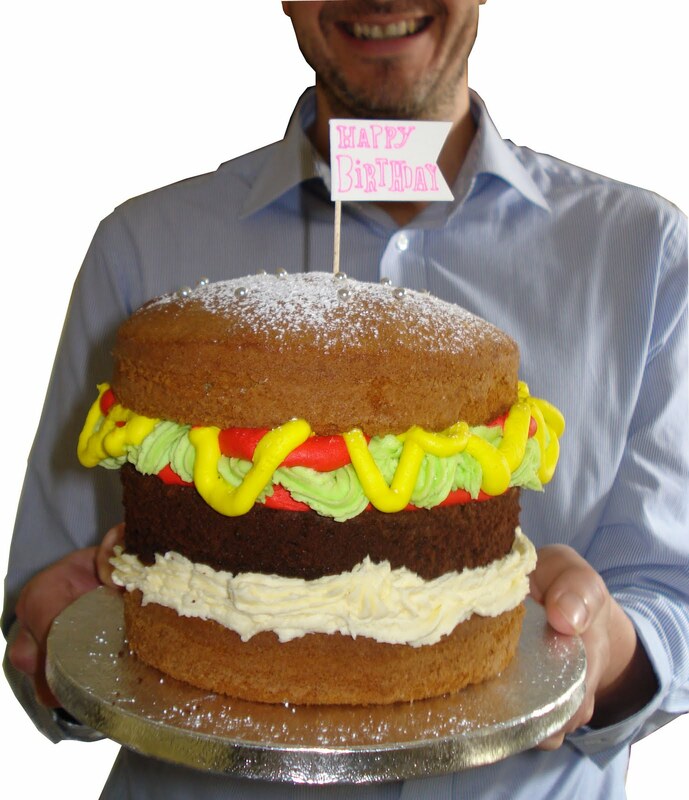 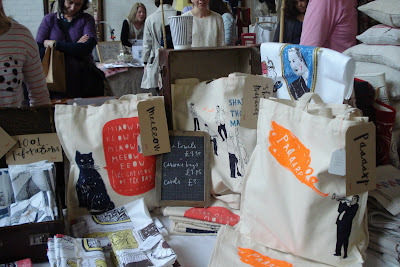 buy the tea towel (from http://foundbath.bigcartel.com/product/annie-s-apple-cake-tea-towel)then bake the cake. (i've had some - it's full of apple-y goodness, pretty much one of your five a day)!